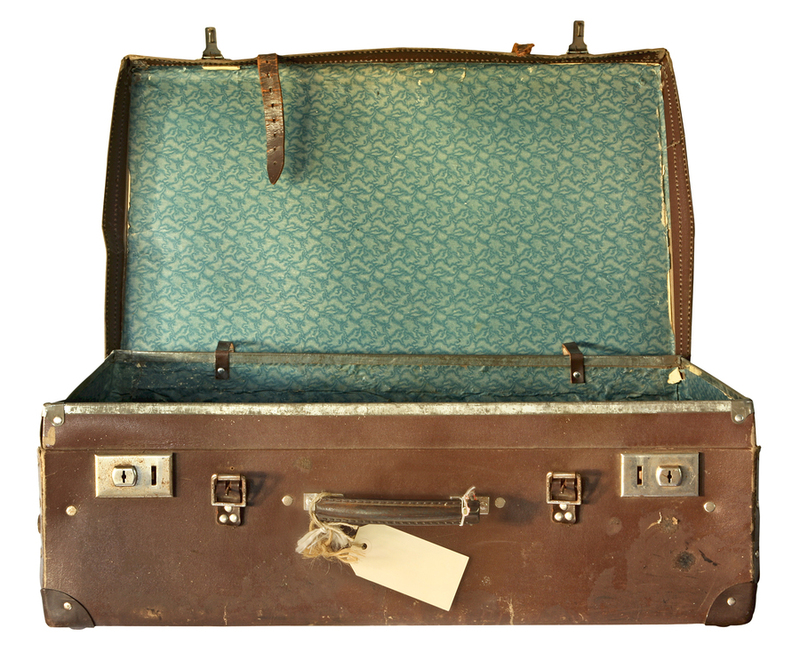 Home » Blog » How would you pack for a three-year vacation? How would you pack for a three-year vacation? Under a new Minnesota law, contractors with even a single violation of wage, labor, or contracting laws can be banned from performing public contracts for three years, and can even lose existing contracts. Ben Franklin said that an ounce of prevention is worth a pound of cure. What if there is no cure? In this case, prevention—through strict compliance—is the only medicine, unless you are prepared to take a three-year vacation from public work. The law applies to all projects over $50,000 let by state agencies (including MnDOT), the Met Council, the Metropolitan Airports Commission, Minnesota State Colleges and Universities, the University of Minnesota, and municipalities. *Any violations of item (6) that occurred during the last three years but before July 1, 2014 will not be considered in determining “responsible contractor” status. The verification of compliance must include a list of all first-tier subcontractors. If a prime contractor or subcontractor hires a new subcontractor after submitting the initial verification, a supplemental verification for the new subcontractor must be submitted within 14 days. Under the new law, prime contractors and subcontractors are responsible for false statements by first-tier subcontractors if they accept a subcontractor’s verification of compliance with actual knowledge that it contains a false statement. Failure to comply with wage, labor, or contracting laws—and the corresponding inability to verify compliance—has harsh consequences, including ineligibility for public contracts and termination from existing contracts. Because the verification requirements go back three years, a violation on your record will effectively result in a three-year ban on performing public work. If you hope to perform public work in Minnesota, take all necessary steps to assure strict compliance with wage, labor, and contracting laws, and be ready to verify compliance (including for subcontractors) on future projects. Obviously, knowing and following the rules is critical. It is also important to defend against any unwarranted charges of violations through a contested case hearing or other administrative or court appeal if necessary. Ben Franklin believed industry was a fundamental virtue. Certainly, he would allow more than a few ounces of prevention to avoid a three-year ban from performing public work. Build it right. Keep it real. © 2014 Welle Law P.C. No unauthorized use or reproduction. This blog is for informational purposes only and should not be interpreted as legal advice. You should contact your attorney regarding any particular issue or problem. Nothing on this website creates an attorney-client relationship between Welle Law P.C. (or any of its attorneys) and the reader. What is Your Lien Strategy? Navigating Uncharted Waters: Iowa Supreme Court requires IDOT to guarantee payment to subcontractors of targeted small businesses. SOUTH DAKOTA SUPREME COURT UPDATE: Bad Faith, Bad Facts, or Bad Arguments? © 2019 Welle Law P.C. | Construction Law – All rights reserved.